Football fever has not only gripped real world but also the internet. 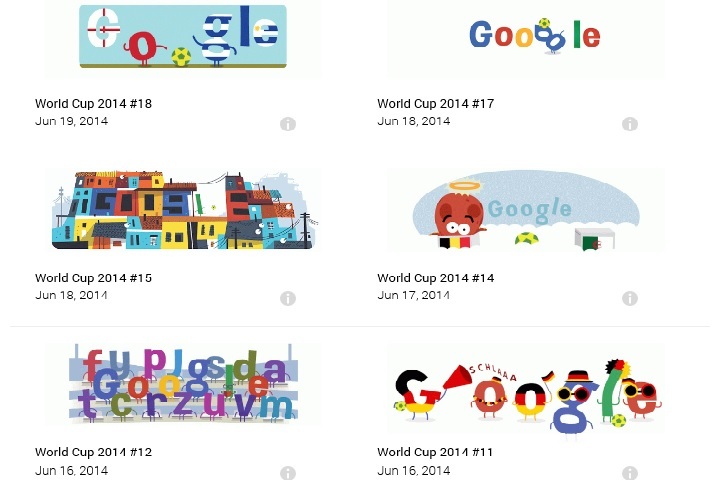 Google is celebrating FIFA world cup 2014 with a new doodle everyday. Google kick started the world cup event with an interactive doodle. Interesting isn’t? Do you know why does google doodles? Actually even before that let me ask you the most basic question. Do you know what is a doodle? A doodle is a simple random drawing about whatever is flowing through the mind of the doodler. You must have doodled many times yourself. All that scribbling in the margin during the boring science period, that’s a doodle! You are not the only one who likes to do it. 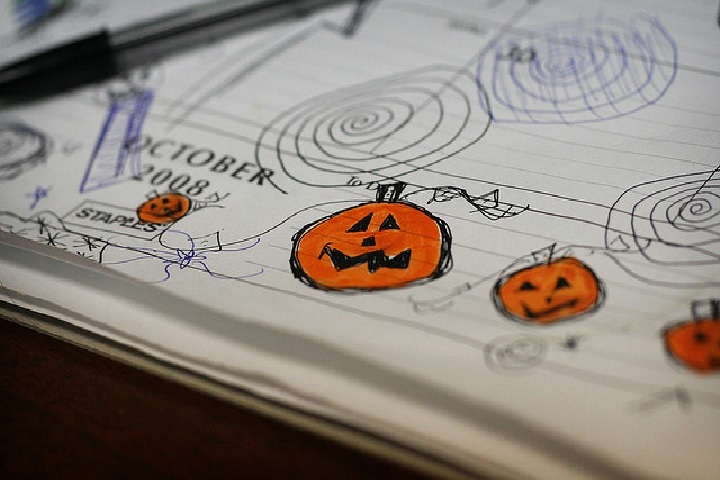 Many famous people like Bill Gates, Rabindranath Tagore, Bill Clinton have been known to doodle. The first time google doodle was created was very informal. 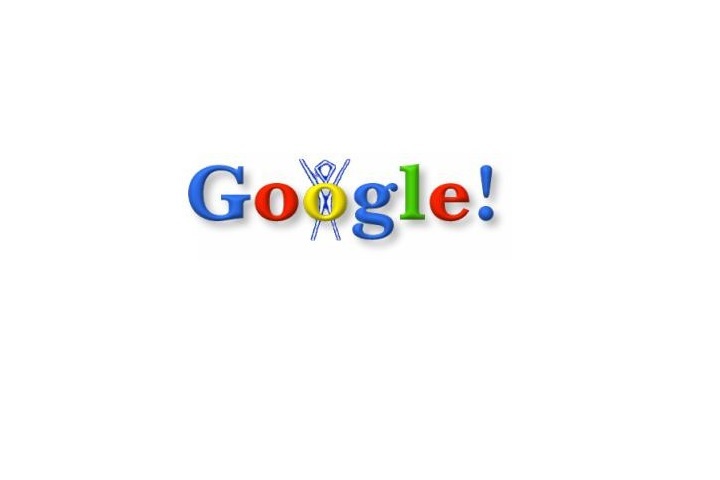 Google’s founders Larry Page and Sergey Brin were out of office attending a popular festival known as ‘The Burning man.’ As a way to let people know they were away at the festival, they combined the Burning Man logo(a stick figure) with their own google logo. 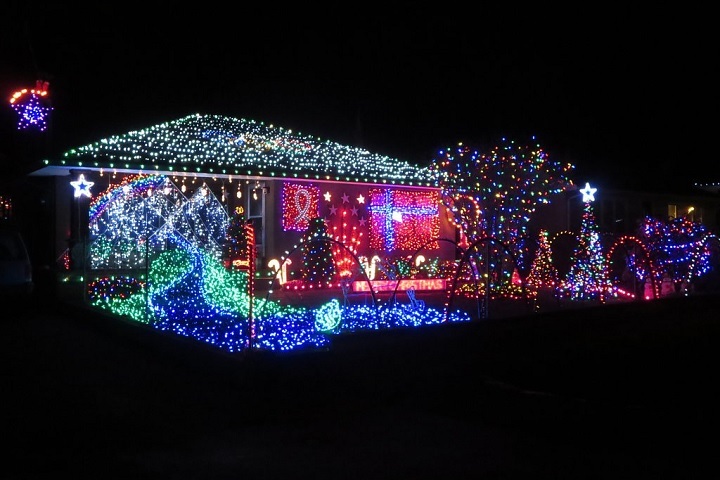 It looked something like this. This was when the idea of decorating google logo on special occasions was born. In 2000, google formally created a doodle for the first time for the Bastille Day, a French national holiday. It was received so well by the users that since then there was no looking back. 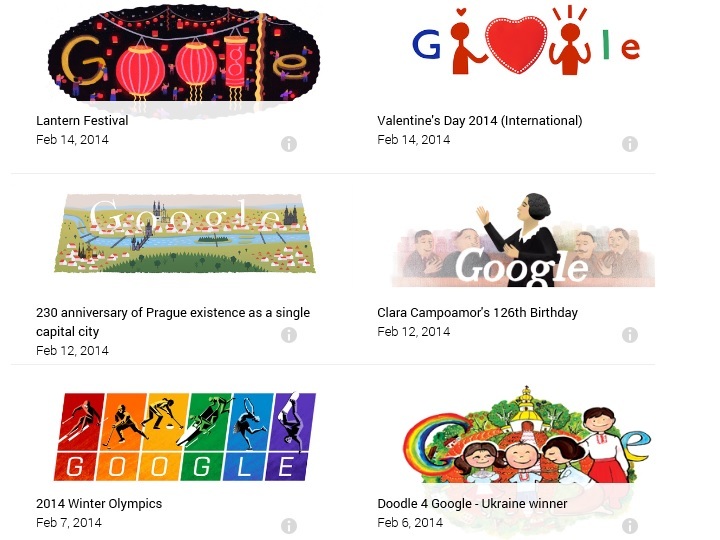 Today, google has a team of doodlers headed by a chief doodler. These doodlers are trained animators and illustrators. The team has created over 2000 doodles for festivals and occasions around the world. If you are imaginative and think out of the box, you can create a doodle for google. Your doodle can flash on the google homepage. Every year google holds a Doodle 4 Google competition where it asks kids from grades K-12, to draw an invention that would make the world a better place. 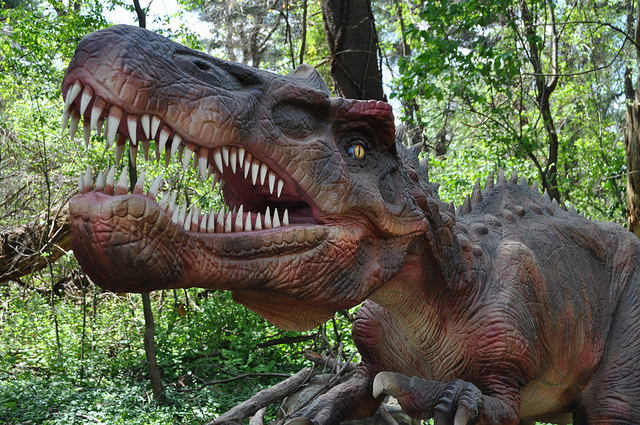 There are more than 100,000 submissions, but only one winner. Doodle 4 Google 2014 winner is 11-year old Audrey Zhang of New York. This is not it. Creativity is limitless. You can check out thousands of fascinating doodles at the archive.